LOCATION LOCATION LOCATION!!! 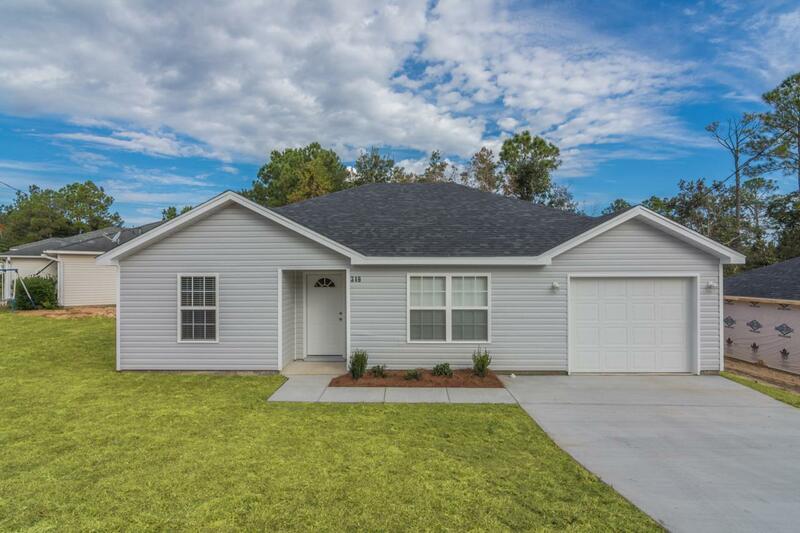 Brand new construction 3 bedroom 2 bath, vinyl siding with with tile in the kitchen and baths and carpet in the bedrooms and living room. 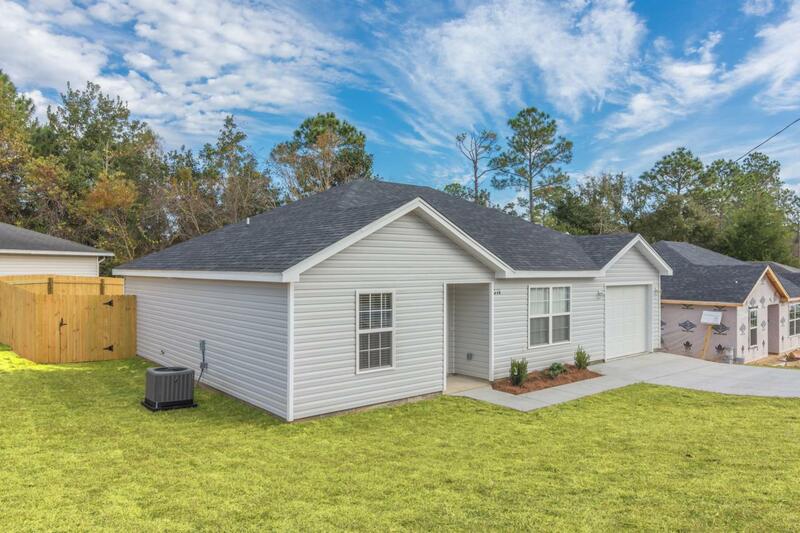 An affordable home you can be proud of that sits south of I-10 letting you avoid the Crestview traffic snarls. Approximately 10 minutes to 7th Special Forces & Duke Field and 15 mts to Eglin AFB. 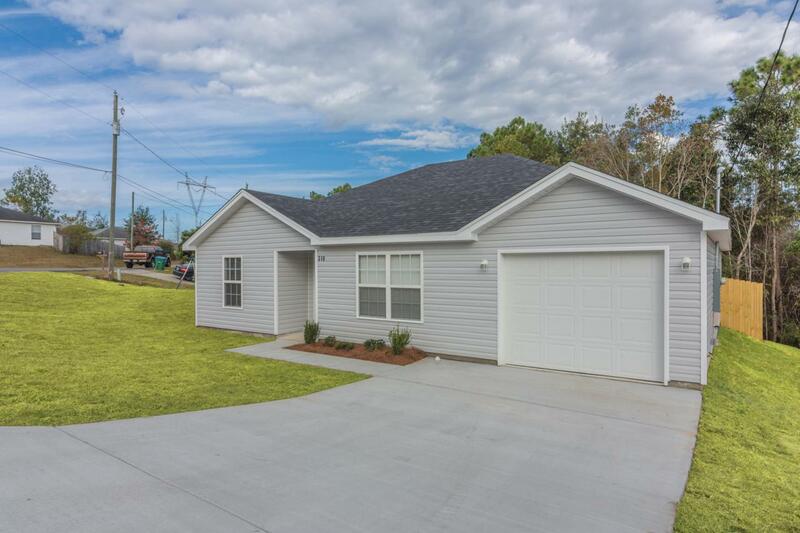 Very close to Antioch Elementary School, Grocery stores, & restaurants. 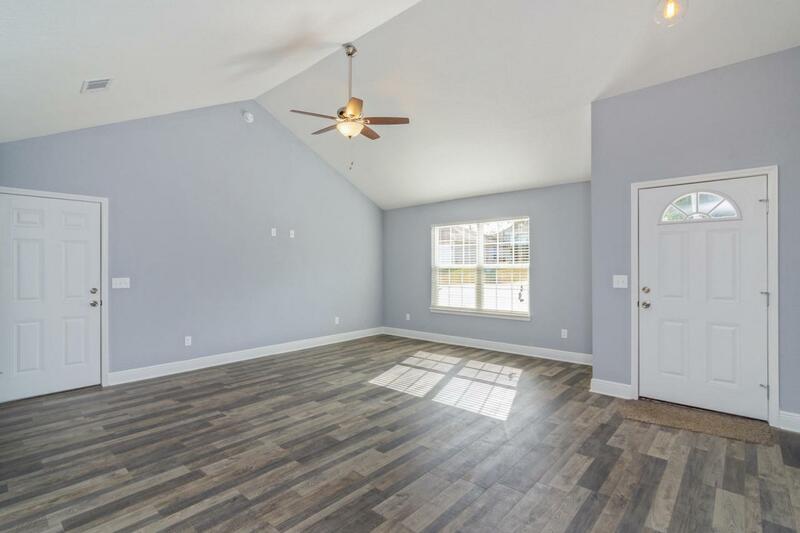 Sample Photos of home just built Next door.